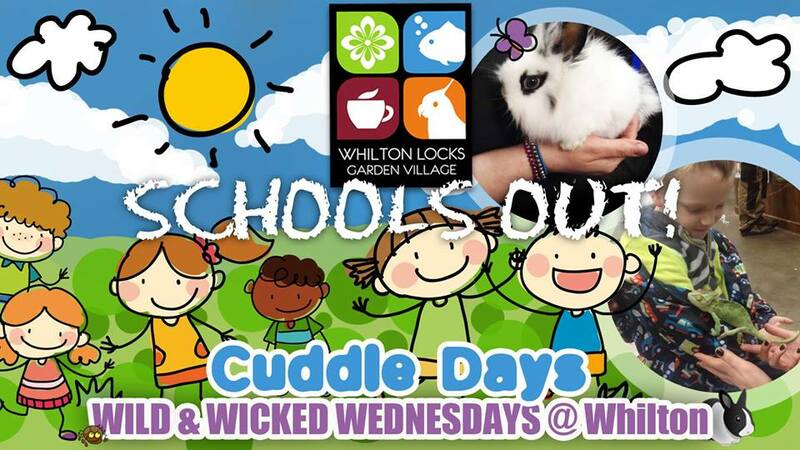 Join in the holiday fun – a fab cuddle session at Whilton Locks Garden Village Wednesday during October Half Term. Meet the animals from the cute and fluffy to the scaly and slimy! Great fun, for all ages, whatever the weather. Price of £4.99, per guest includes a squash drink for the kids and a regular Coffee of Tea for the adults. The fun starts at 11am. Family fun at Whilton Locks Garden Village. ← Ice Skating – Bookable Now!